We have teamed up with one of our favourite celebrity makeup artists Hrush Achemyan for her Masterclass! Glammed the likes of all the Kardashians, Kendall & Kylie Jenner and many more A-list celebs. 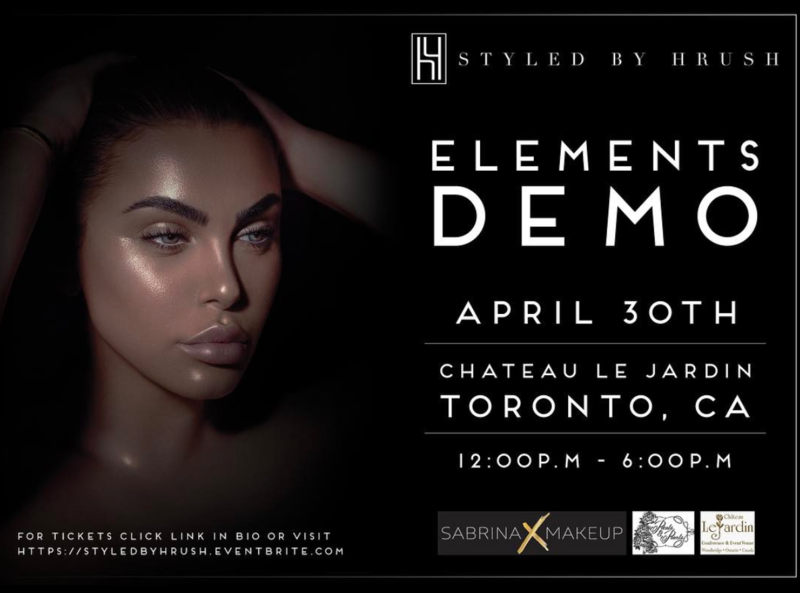 As a featured sponsor of the exclusive event, held in Toronto, Canada on the 30th of April 2017, we are offering all VIP & premium ticket holders an exclusive $50 voucher. Tickets are extremely limited so secure yours now!